Making new friends is hard. Even for those who are lucky enough to have found their people, making time to keep those friendships strong and healthy takes work. 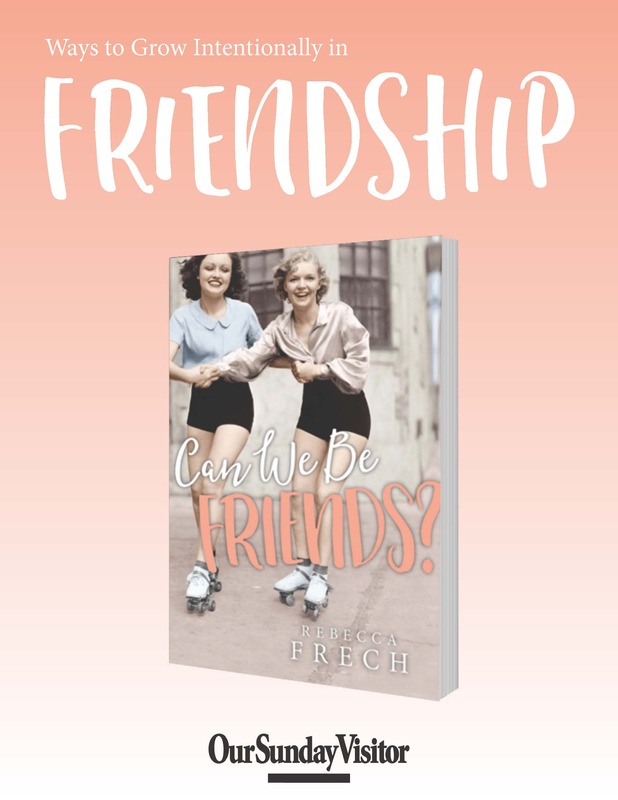 In Can We Be Friends?, author Rebecca Frech details types of friends, ways to grow intentionally in friendship, and how to decide which friends really deserve a place in our inner circle. This FREE download offers beautiful cards and an easy pie recipe to thank the friends who have made your life special. Insight into author Rebecca Frech's thoughts on friendship before digging deeper in her full book Can We Be Friends? Download Can We Be Friends? - Ways to Grow Intentionally in Friendship for FREE by signing up to receive emails that feature our new releases, faith topics, free downloads, and so much more!